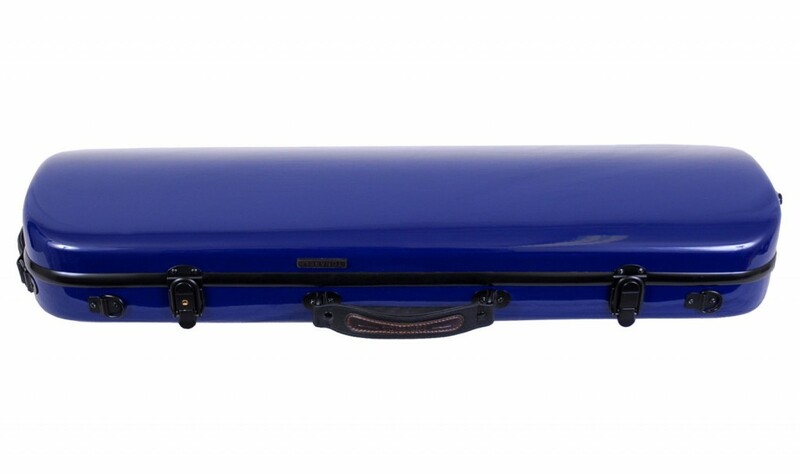 Tonareli Oblong Violin Fiberglass Case. Best Price: $209.00 Will match any authorized dealer price. You are looking at a brand new Tonareli Blue oblong fiberglass 4/4 violin case. This new and has never been used. 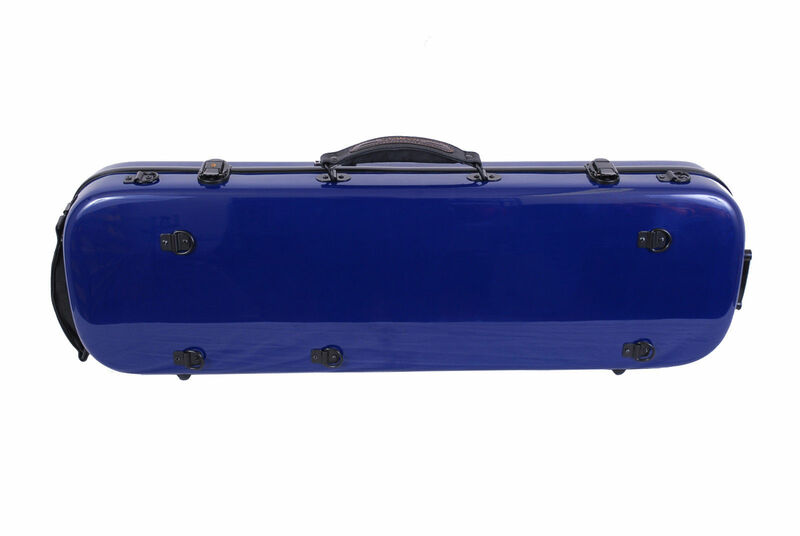 The Tonareli fiberglass cases are extremely durable and will protect your violin from damage and extreme weather conditions. The case is sealed around the edges when closed so the case is virtually water proof. 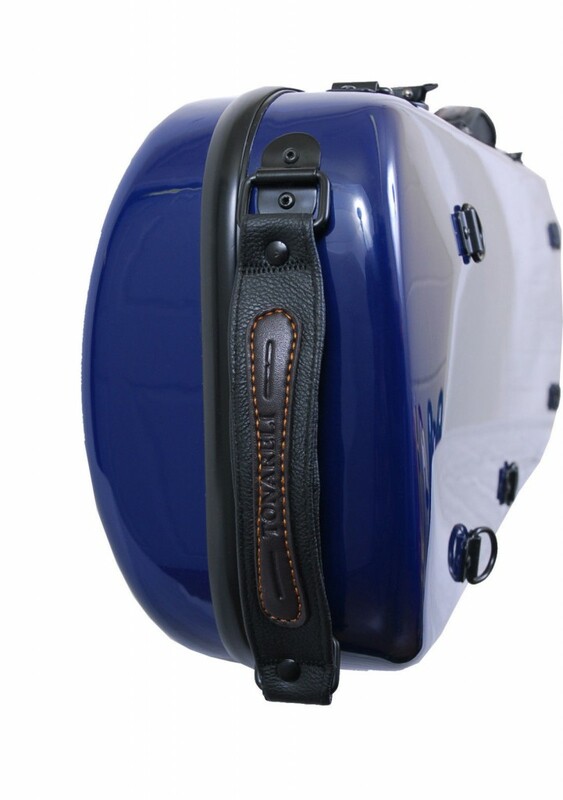 The case has a shoulder rest compartment with a velcro strap to hold the shoulder rest secure. 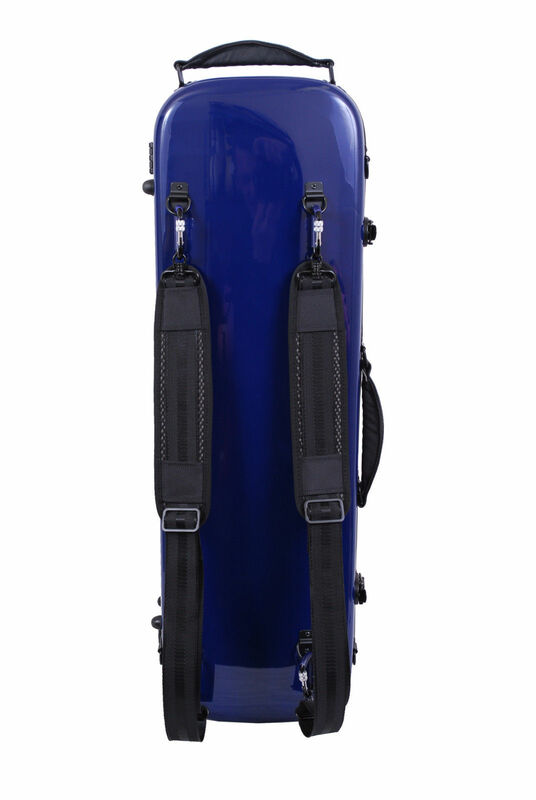 There is also a pouch for rosin or extra strings. 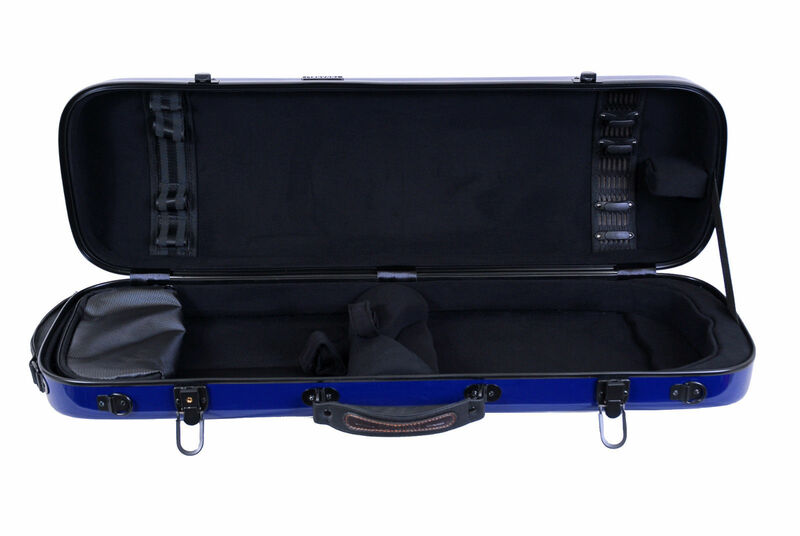 The case has four bow holders, two shoulder straps and a violin blanket. This case is very light weight at only 5.4 lbs.